Regent Street Clinic™ has been providing private GP services since 1998 and has clinics across the UK, with branches in Nottingham, Derby, Leicester, Sheffield, Leeds & Watford near London. Our team of private GPs and nurses includes both male and female clinicians who understand that when it comes to your health, there are times when you just need to address your health concern or worry as soon as possible and without delay. Our private GPs offer appointments at a time to suit you, including on weekends and late evenings until 7pm. We are open six days per week and will always accommodate a same day appointment request, just call and book. We look forward to meeting you and helping you whatever the medical issue. Your Well-being Is Our Business. Try and attend around 15 minutes prior to the appointment time, to allow some time to complete the new patient health questionnaire and registration forms. All of our clinics are centrally located with excellent road and rail links. Some clinics have their own private car parks on-site. The Nottingham clinic has metered parking immediately outside the building as well as being immediately adjacent to an NCP car park on Mount Street. Our appointment times may run over due to emergencies that arise occasionally, so you should allow enough time for metered parking to accommodate this. We recommend paying for an hours worth of parking if using on-street meters. Appointment times are not restricted and the doctor will spend as long as is necessary to take a thorough medical history and to perform a clinical examination where necessary. Chaperones will be available for sensitive examinations and you are welcome to attend with as many friends or relatives as you wish. You can discuss as many medical issues as you feel necessary that are causing you concern. The doctor will be fully attentive and will be trying to help identify the best care pathway to optimise your clinical care, whether that involves reassurance only, some investigations or a referral to a private specialist consultant. We hope and expect that your experience at our clinic today will be a positive one. Regent Street Clinic™ has been at the forefront of private healthcare provision across the UK for the past two decades, and in that time we have witnessed, and been part of, the surge in demand for private medical services by those wanting a high quality, same day service – a service not restricted by cost, personnel or time. We have always offered a “walk-in” service as well as our booked appointments, for those that have encountered a medical situation that they feel warrants immediate address, and this has been a service that users/patients value greatly as highlighted in numerous feedback surveys over the years. Most “walk-ins” attend with acute medical needs that have the potential to be complex, and that may necessitate hospital admission or outpatient referral. These issues can be time-consuming and sometimes the clinics can run over time as a result. Our great strength stems from the range and breadth of medical services that our medical services that our medical clinicians are able to cater for, having continued specialist post-graduate training in a number of different disciplines throughout their career to optimise the provision of quality care to cover General Practice, Travel Medicine, Sexual Health, Medical Aesthetics and Occupational Health. Our Care Quality Commission (CQC) registered clinics currently see around 20,000 patients per annum, placing us amongst the busiest private medical clinics in the UK. 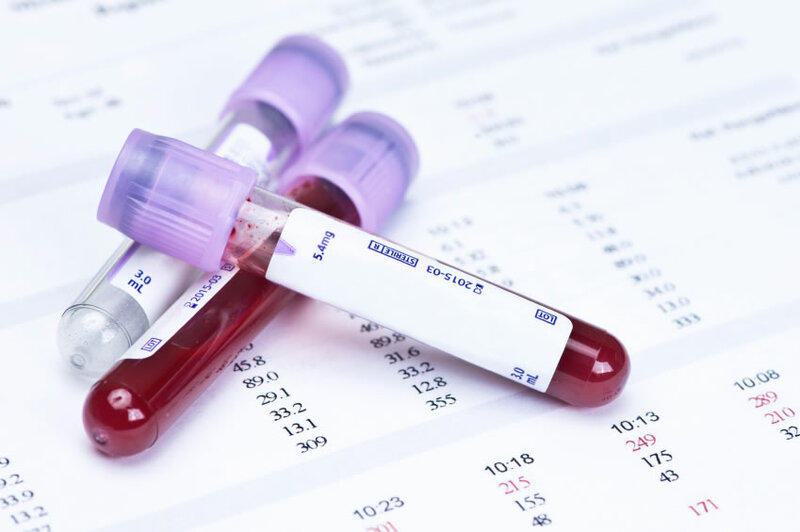 Blood results are typically available the following working day. Urine results usually take 2-3 working days. We allow 2-3 days for result turnaround for attendees over the weekend who have had blood and/or urine tests. Once you have decided that you would like to see a private doctor or nurse, simply call our central booking office on 0800 583 3331 and request an appointment to attend on a day and at a time to suit you. Which clinic you would like to attend – Nottingham, Derby, Leicester, Sheffield, Leeds or London. When you would like to attend – day and time. The nature of your query. It is not mandatory for these details to be disclosed if confidentiality and discretion are an issue. However, it is preferable to give us correct details whenever possible with a method of contacting you should the need arise (usually mobile telephone number or e-mail address). Your attendance at our clinic will not be disclosed to any third party without your consent, including to your NHS General Practitioner (GP). Our clinical team will, however, respectfully discuss the benefits of sharing any significant findings with your NHS GP as highlighted in Good Medical Practice and the recommendations of the General Medical Council (GMC), however, this will be dependent upon a two-way discussion and we will always respect each patient’s view. The GP consultation fee is £50. Additional services such as blood tests and scans will be supplementary and the costs of these to the laboratory or local private hospital will be discussed during the consultation. Payment is due at the end of the consultation with the health professional and on the same day as being seen. The costs of any additional tests or investigations will be discussed fully during the consultation. Private health insurance is unlikely to cover the cost of a private GP consultation in the UK, with the exception of BUPA International and International SOS, who will pre-authorise the consultation and any additional tests to a set value. Please check the policy of your private insurance provider before making your appointment. As a rule Regent Street Clinic does not liaise with insurance providers and our fees are due on the day of treatment. If you do have private health insurance then you will be expected to claim back the costs of your medical care having been furnished with an invoiced receipt from us, itemising the services you have received. Payments can be made using cash, debit cards, credit cards, BACS transfer or PayPal. We do not accept personal cheques or American Express. Certain services that we offer are non-refundable and are available to view in our patient handbooks at each clinic. 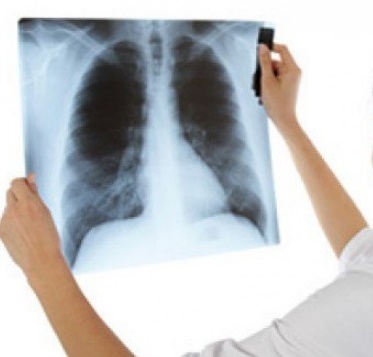 Imaging results such as X-ray/MRI/CT/Ultrasound can take up to 5 days as we are dependent upon them being reported by the consultants at the local private hospitals. All results are conveyed to you and discussed with you by the requesting doctor. You are encouraged to have access to your results so that a shared care management plan can be implemented. All results can be forwarded to you by e-mail, fax or hard copy. Hardware such as compact discs and x-ray films are your possessions and will be sent to you or they can be collected by you in person from the clinic. The doctor will discuss whether any further follow-up is necessary and will make arrangements by way of a further face to face consultation, a telephone consultation or a referral to a hospital consultant. You will be made fully aware of the care pathway recommended and whether this is going to be best accessed through the private sector or the NHS route, dependent upon a number of factors, not least the most financially acceptable model for each patient. A report will be issued highlighting the significant clinical findings, which can be discussed with other healthcare professionals if needed.